Chris Zappe was named Provost in 2010. 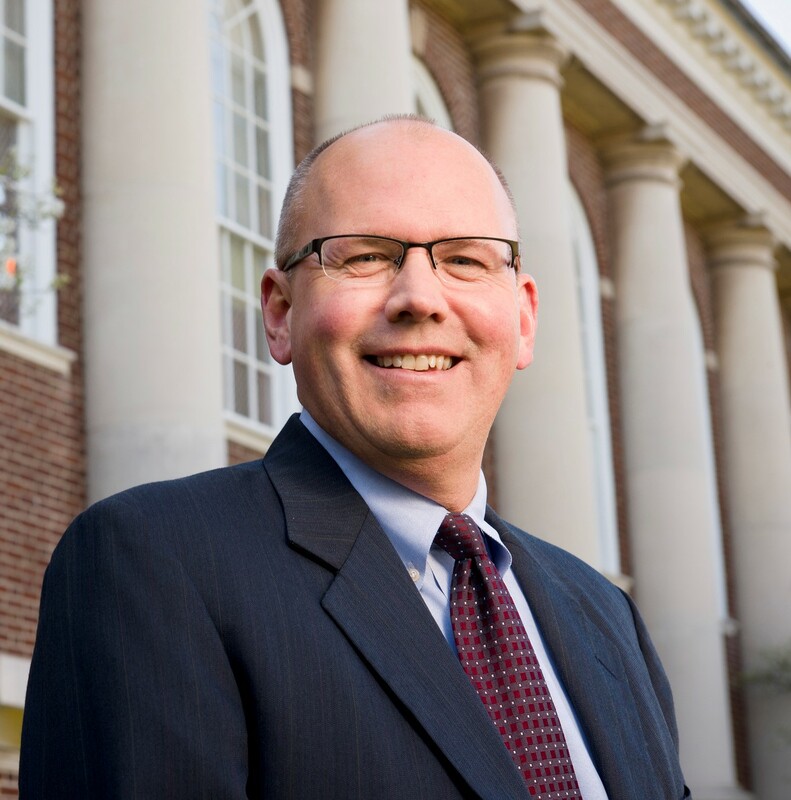 Previously he served as dean of arts and sciences at Bucknell University, where he has also been a faculty member in the management department. Zappe earned a bachelor of arts in mathematics with honors from DePauw University in 1983 and an M.B.A. and Ph.D. in decision sciences from Indiana University in 1987 and 1988, respectively. From 1988 to 1993, he researched and taught various decision sciences courses in the College of Business Administration at the University of Florida in Gainesville. Zappe taught undergraduate courses in business statistics, decision modeling and analysis, and computer simulation in the department of management at Bucknell University. He has taught advanced seminars in applied game theory, system dynamics, risk assessment, and mathematical economics. He has published scholarly articles in peer-reviewed journals such as Managerial and Decision Economics, OMEGA, Naval Research Logistics, and Interfaces. He has also co-authored innovative texts in the decision sciences, including Data Analysis and Decision Making with Microsoft Excel and Managerial Statistics. His current scholarly interests focus on univariate Box-Jenkins ARIMA forecasting models, mathematical programming models of performance appraisal processes and innovative pedagogies in operations research/management science.